Codeta is a casino with a slightly different approach in that; its primary focus is on table and live casino games rather than slot games. Irrespective of this focus, the casino does offer slot games from all the best software providers in the market. You also have the chance to try out its vast array of diverse games without them having to log in or register. At Codeta, one game is on promotion per week. Choosing to play this selected ‘game of the week’ is advantageous as Codeta gives a bonus of 10% cashback on any losses. 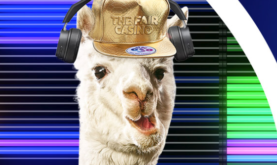 Players who manage to receive a share of the casino’s fantastic cash back offer, receive their credits on the following Monday. Look out to sample games like Gonzo’s Quest, a beautifully animated Mayan themed slot as part of this bonus selection. 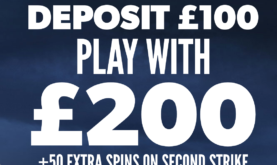 Codeta casino greets players with a generous £300 welcome offer; this includes twice the amount to play for on your initial deposit. 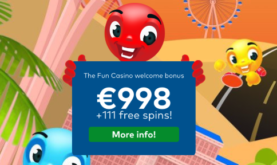 Sign-up with the casino to receive a match bonus of 100% up to €100 on your first deposit, 50% up to £100 on your second and a 25% up to £100 on your third. 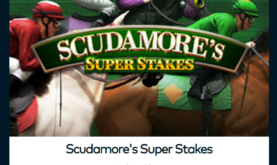 Check the wagering requirements on the site to ensure your eligibility. Codeta is a fun site that offers excellent welcome bonuses to new players and regular promotions to registered players. There are daily and weekly offers when you play Roulette; wager £20 and get a daily £5 bonus, as well as a ticket for the weekly draw. Not forgetting the game of the week with its 10% loss protection! Lots of action, lots of winning.